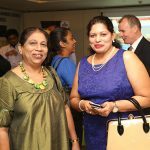 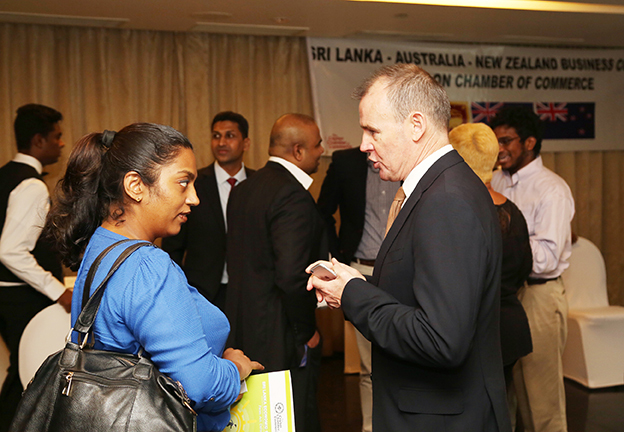 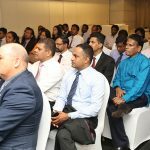 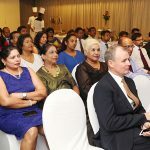 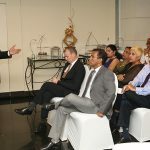 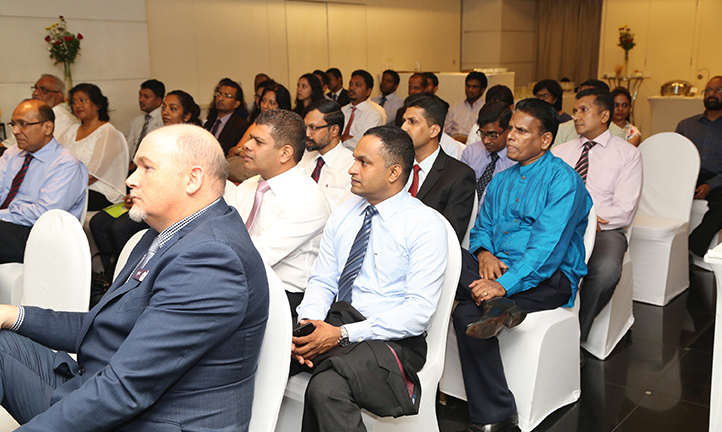 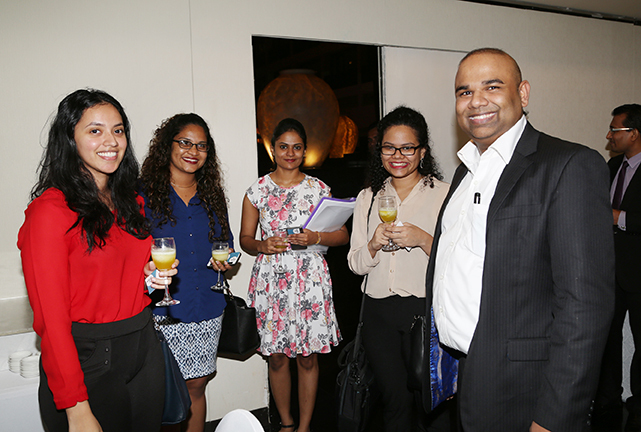 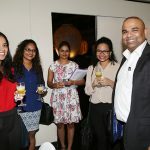 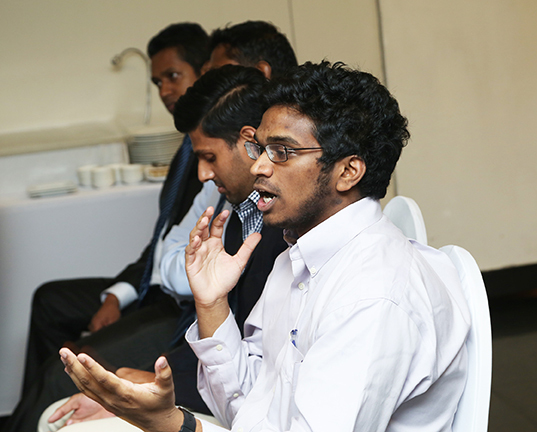 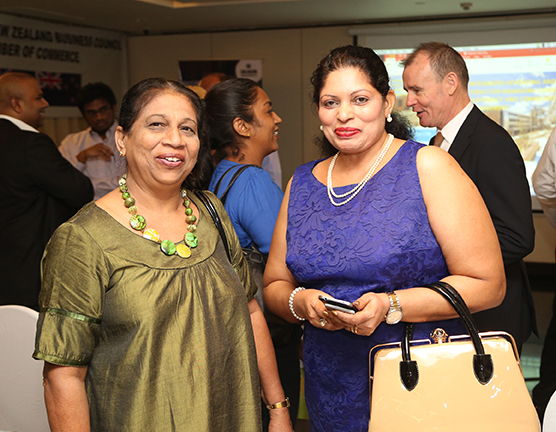 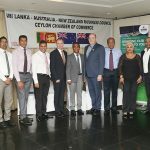 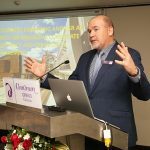 Sri Lanka – Australia – New Zealand Business Council together with Deakin University, Australia invited the business community to attend the Deakin School Industry Evening. 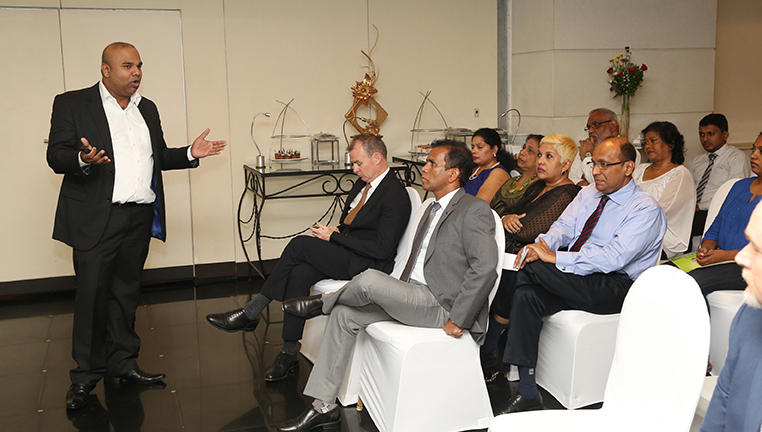 This gave an excellent opportunity to meet with business professionals and senior staff members from Deakin University. 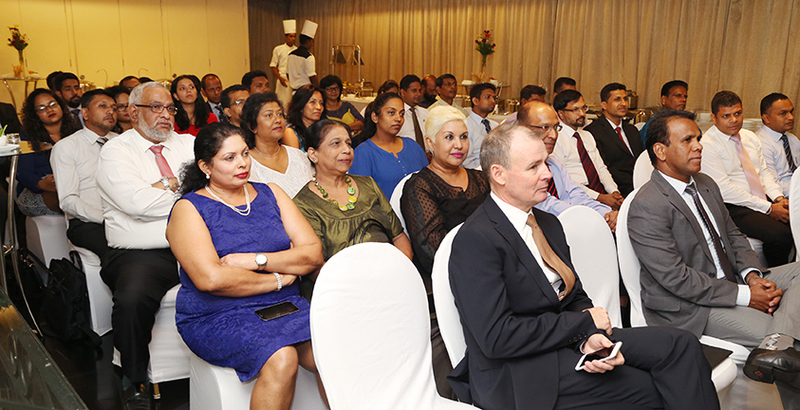 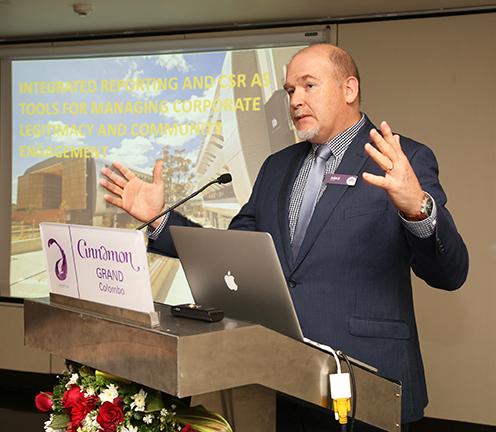 Among them were also the Pro- Vice Chancellor (International) Mr. John Molony, Executive Dean Faculty of business & Law – Professor Mike Ewing. 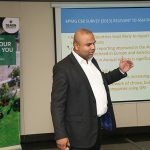 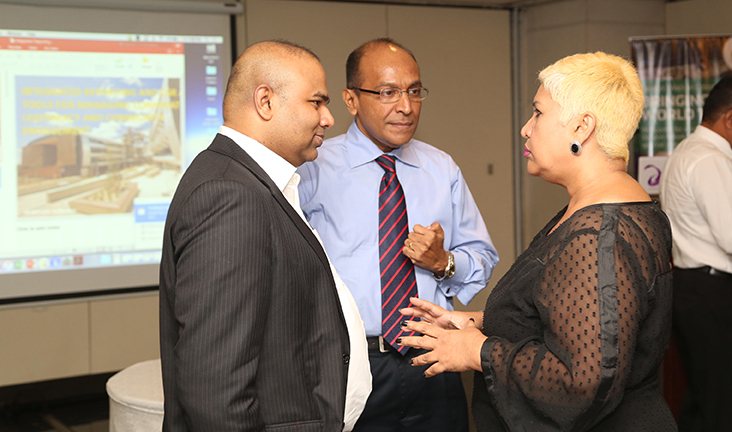 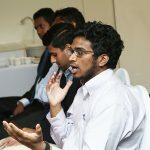 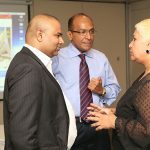 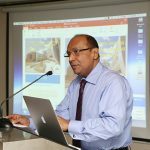 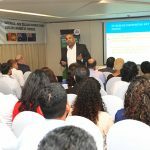 The Guest speaker was Dr Luckmika Perera from Deakin Business School’s Department of Accounting who did a presentation on ‘Use of Integrated Reporting and Corporate Social Responsibility Reporting (CSR) for the purposes of managing organizational Legitimacy and community engagement. 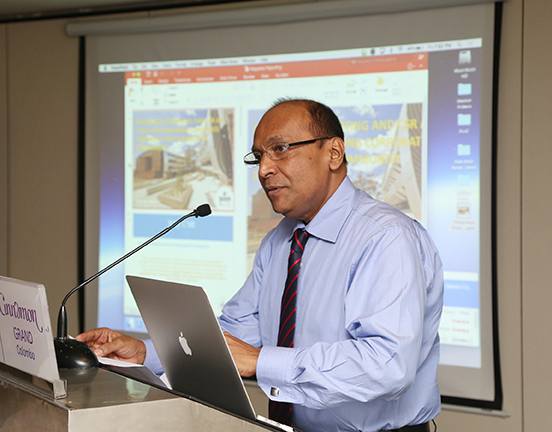 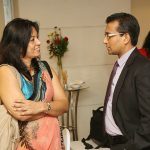 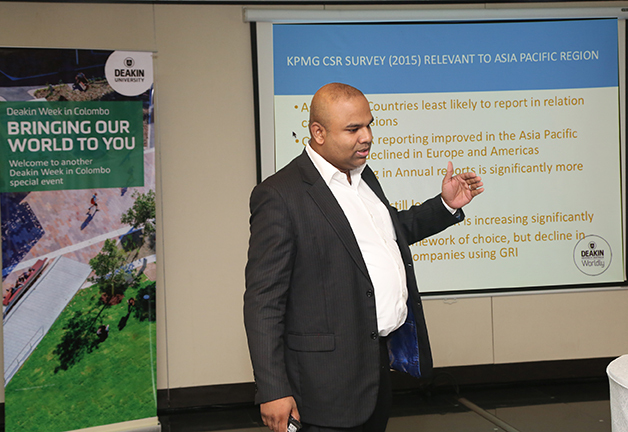 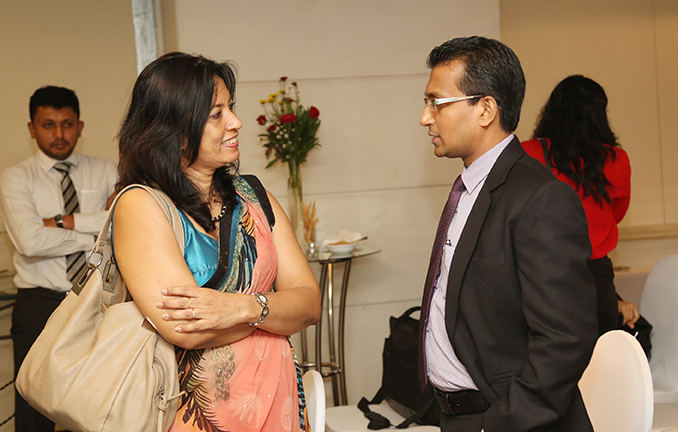 Dr Perera spoke on how Integrated Reporting and CSR reporting within annual reports can assist in future- proofing an organization in meeting increasing awareness and demands by stakeholders who are CSR conscious.